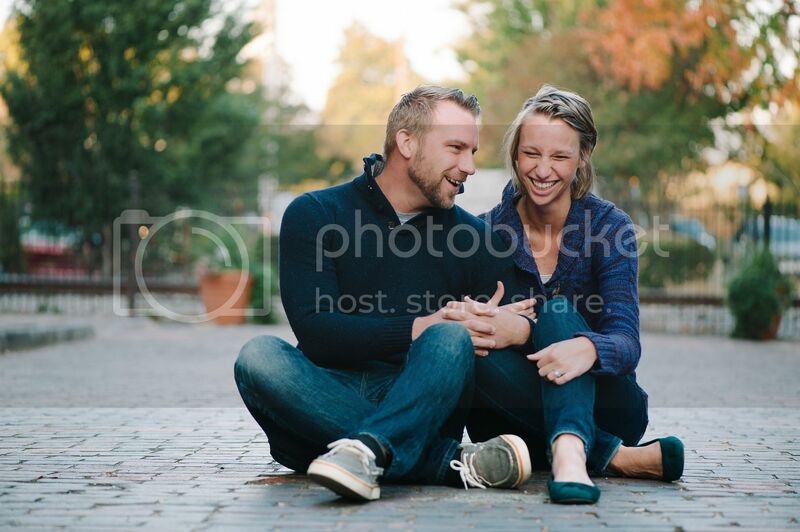 Summer camp has introduced me to so many people and it's super fun when those relationships also turn into clients! 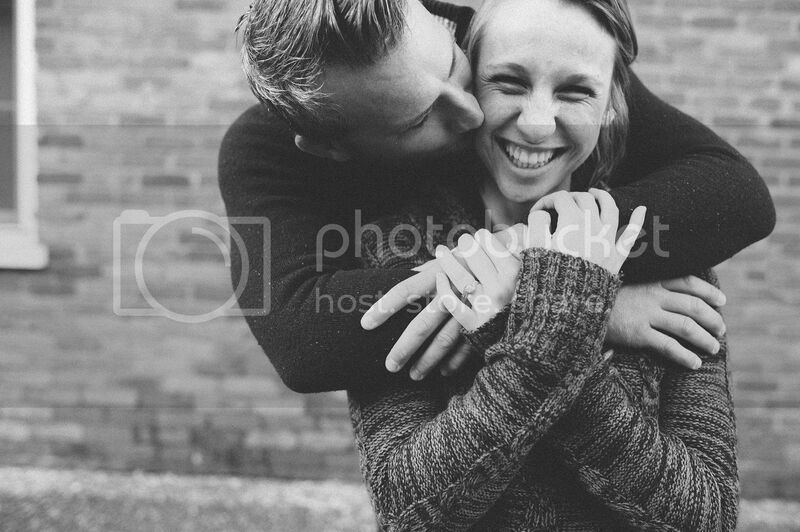 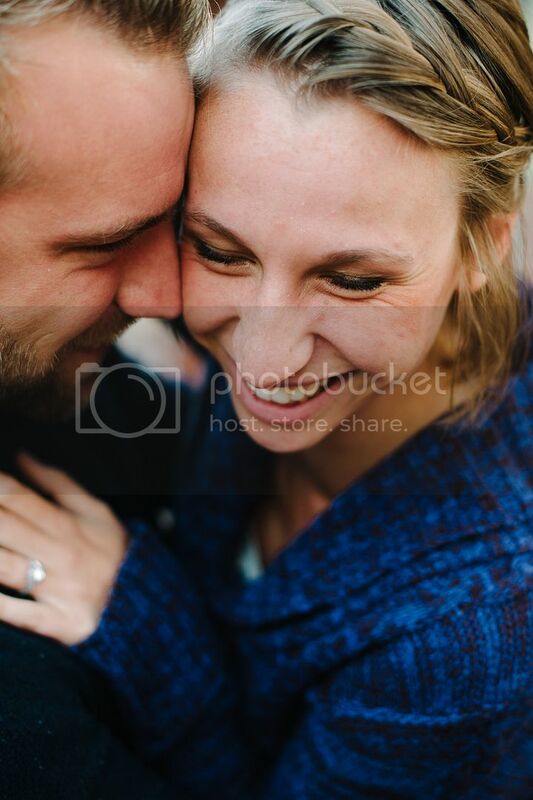 I worked with Becca in the camp coffee shop this summer and this guy named Jared started showing up for visits...before we knew it, they were dating and now they are engaged! 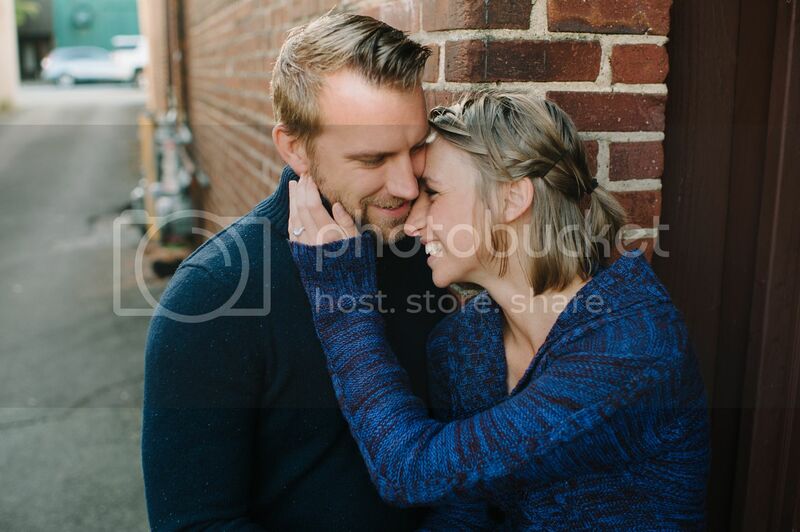 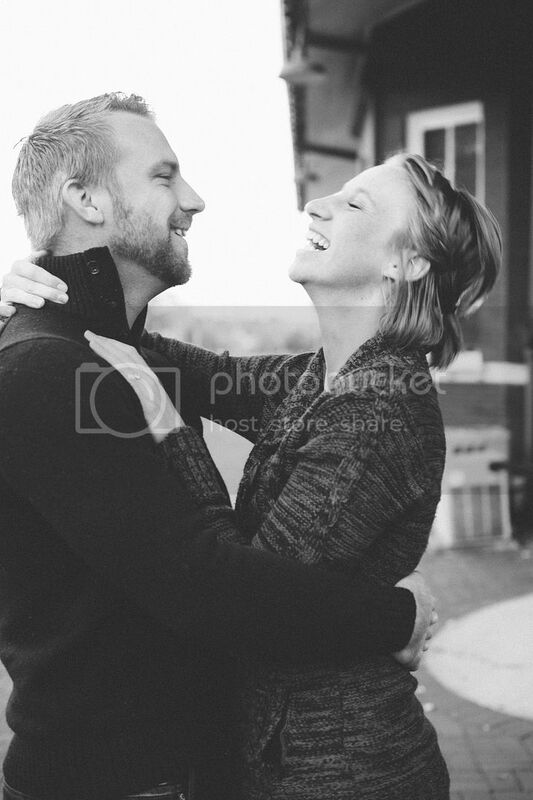 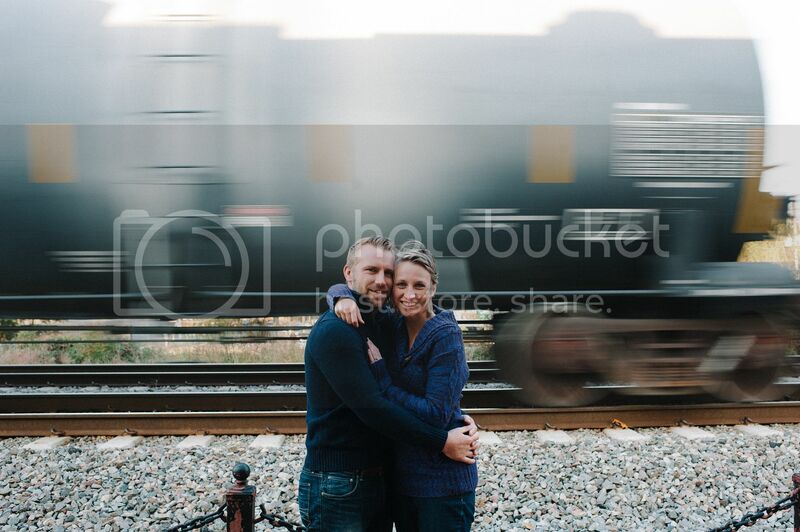 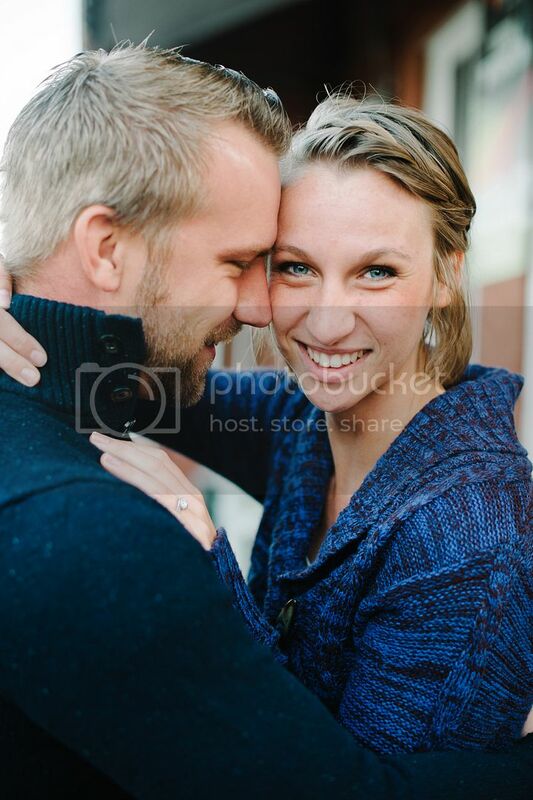 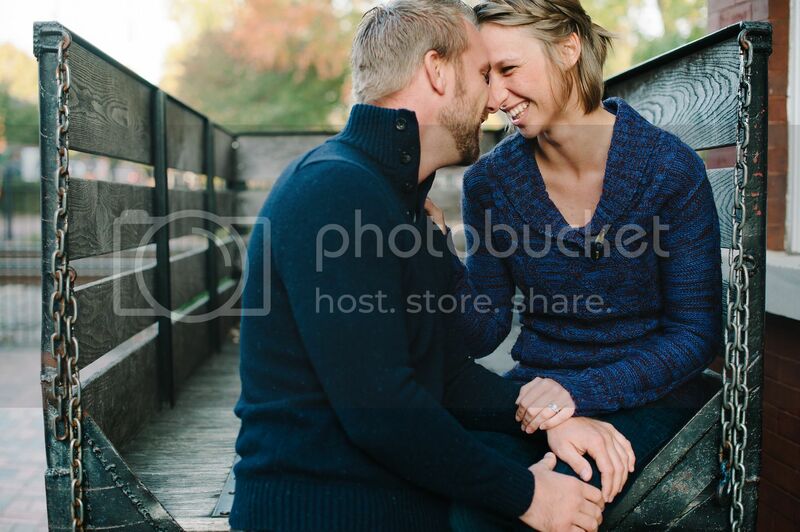 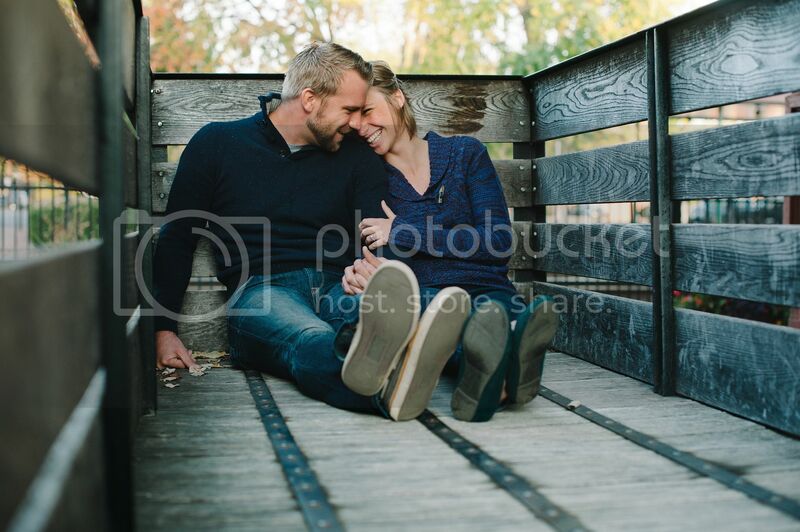 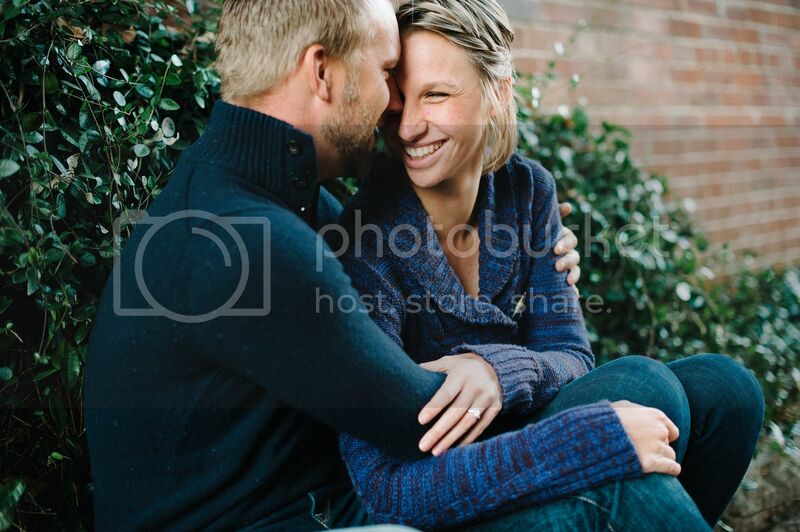 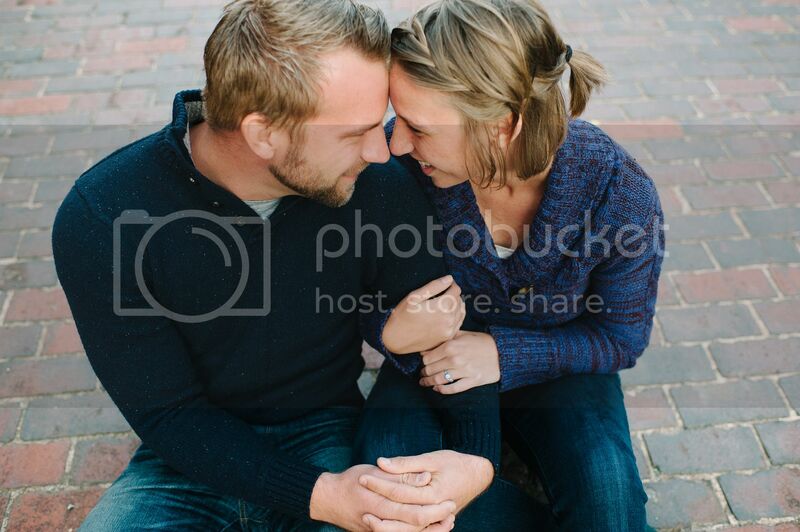 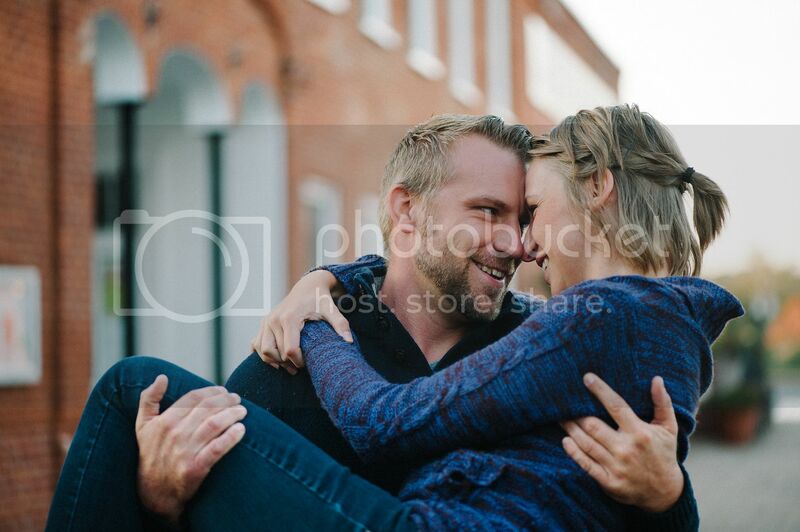 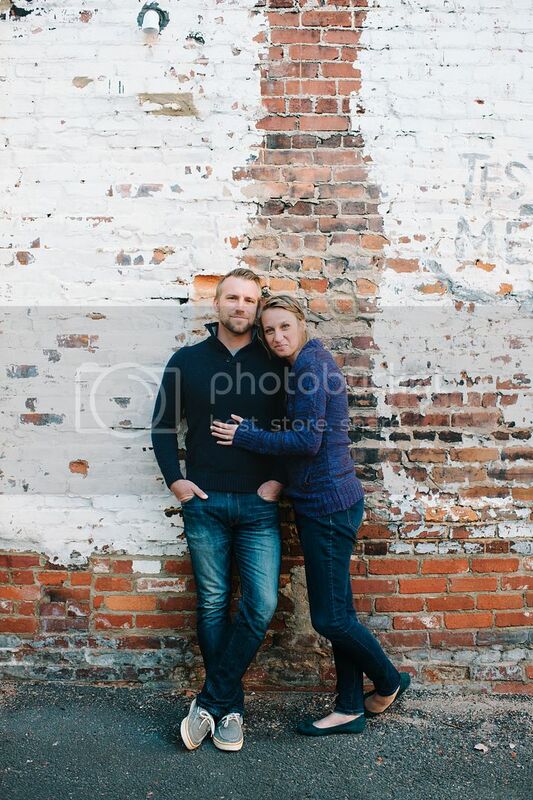 Jared caught a last minute flight into Atlanta, so we scheduled some engagement pictures in for Wednesday morning!